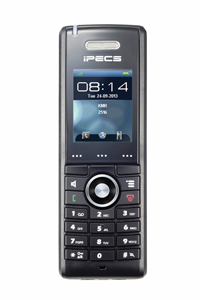 iPECS GDC-480H/GDC-500H is a perfect business DECT phone for small and medium sized business delivering enhanced mobility with high quality voice and diverse functions. 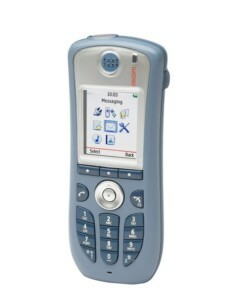 Ascom i62 a premium VoWiFi handset that is easy to carry, robust and drop resistant. It is designed to utilise open standards for communication i.e., IEEE 802.11a/b/g/n for wireless transmissions and SIP/H.323 for VoIP telephony. Ascom i62 also supports 802.11i, 802.11x, 802.11e ensuring a high security without compromising speech quality or network performance.